This is the 2019 booklist for OLPS Year 4. If you require all items just add the Handwriting book. Mentals book and Stationary pack to your cart. Or you can just add the stationary items you require to your cart. 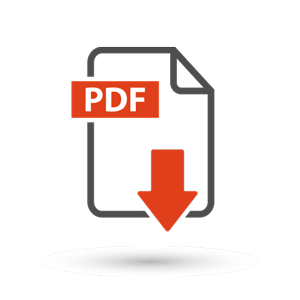 Quantities for Stationary items and other instructions are contained in this pdf document.